The 2019 Jeep Cherokee and 2019 Jeep Grand Cherokee have each been designed with performance and sophistication in mind. There is ample space for 5 passengers, but that doesn’t mean either is short on cargo space. Deciding which is right for your daily commutes around Oklahoma City? 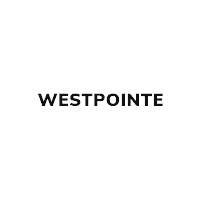 Below, Westpointe Chrysler Jeep Dodge explores their differences in power, interior space, and price. Peruse our side-by-side comparison of the new Jeep Cherokee vs. Jeep Grand Cherokee before setting up a test drive. Pricing for the 2019 Jeep Cherokee begins at $24,195. There are seven well-equipped trim levels for you to choose from: Latitude, Latitude Plus, Altitude, Limited, Trailhawk®, Trailhawk® Elite (4WD only), and Overland. 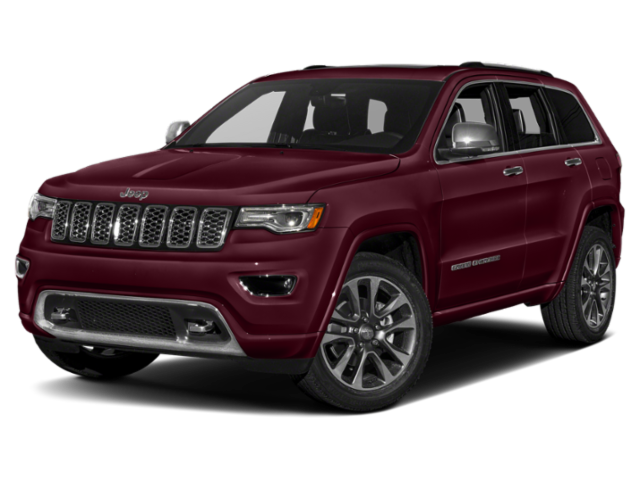 At $31,695 MSRP, the 2019 Jeep Grand Cherokee is offered in the following configurations: Laredo, Laredo E, Upland, Altitude, Limited, Limited X, Trailhawk®, Overland, High Altitude, Summit, SRT®, and Trailhawk®. Front-wheel is standard whether you select the new Grand Cherokee or the Cherokee. A four-wheel drive system, such as Jeep Active Drive I, is optional if you would like improved traction for when road conditions are less than ideal. The Jeep Cherokee interior and Jeep Grand Cherokee interior offer drivers similar comfort and convenience features. Each model comes standard with Uconnect with a 7-inch touchscreen, Apple CarPlay/Android Auto, a 6-speaker sound system, and a 60/40-split-folding rear seat. If you need more space for passengers, the larger Grand Cherokee is likely the best bet for you. The smaller Jeep Cherokee offers 54.9 cubic feet of cargo room behind the first row. The Jeep Grand Cherokee offers significantly more room with 68.3 cubic feet. Jeep Cherokee: For this model year, a brand-new optional 2.0L turbo 4-cylinder engine can power the latest Cherokee. This engine delivers 270 hp and 295 lb-ft of torque. There is also the standard 180-hp 2.4L 4-cylinder or a 271-hp 3.2L V6. No matter which engine you select, they are all mated with a 9-speed automatic transmission. Towing varies depending on drivetrain. It ranges from 3,500 to 7,200 pounds. Jeep Grand Cherokee: The base engine in the Jeep Grand Cherokee is a 295-hp 3.6L V6. There is a variety of available options as well – a 240-hp 3.0L turbo-diesel V6, a 360-hp 5.7L V8, a 475-hp 6.4L V8, and a 707-hp 6.2L V8. The standard transmission is an 8-speed automatic. The Grand Cherokee towing specs are similar to the Cherokee. Take the Jeep Cherokee and Jeep Grand Cherokee for a Spin in Yukon! 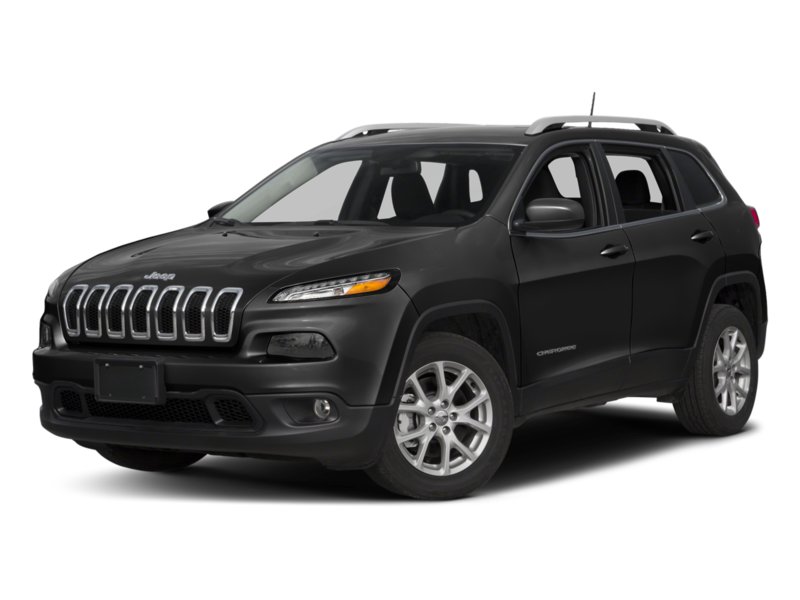 The 2019 Jeep Cherokee and 2019 Jeep Grand Cherokee are both known for their performance, sophisticated features, and spacious cabins. Which model best meets your needs? Find out with a test drive at Westpointe Chrysler Jeep Dodge! Contact us to learn more about our current offers and incentives.